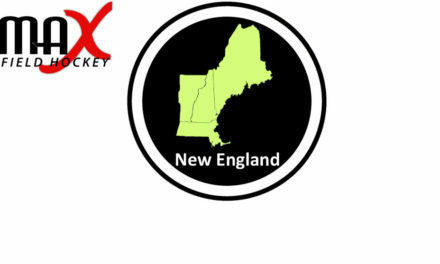 History is made this week on MAXFieldHockey.com! 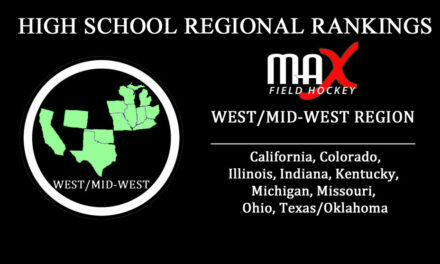 We have a new High School #1 for the first time since the inception of the website and since our Regional & National Rankings began 3 years ago. 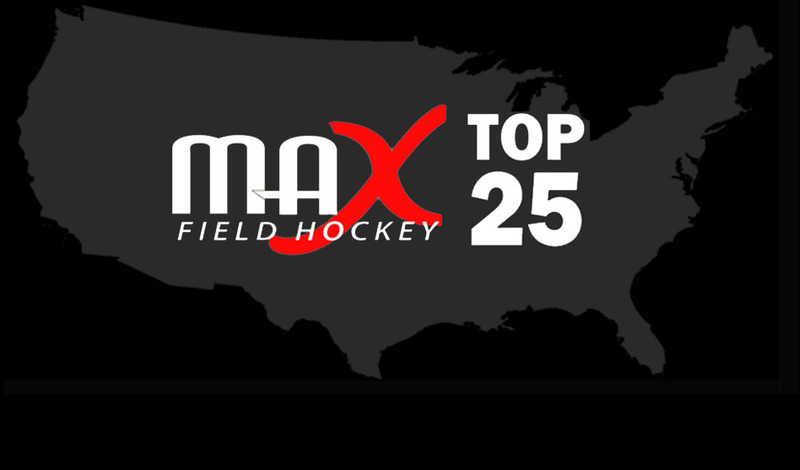 Emmaus High School (PA) gets the nod ahead of Eastern Regional (NJ) to be the top high school field hockey team in the country heading into Week #5. 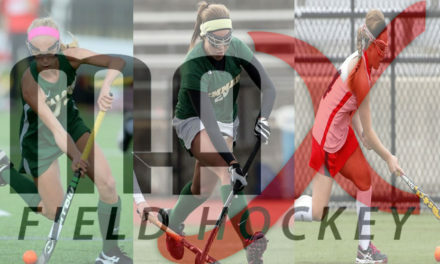 Led by the all-time winningest coach in the history of the game and the reigning National Coach of the Year, Sue Butz-Stavin, and the National Preseason Player of the Year, Meredith Sholder, the Hornets are 14-0, outscoring opponents 106-2 (with Sholder contributing 37 goals and 20 assists).